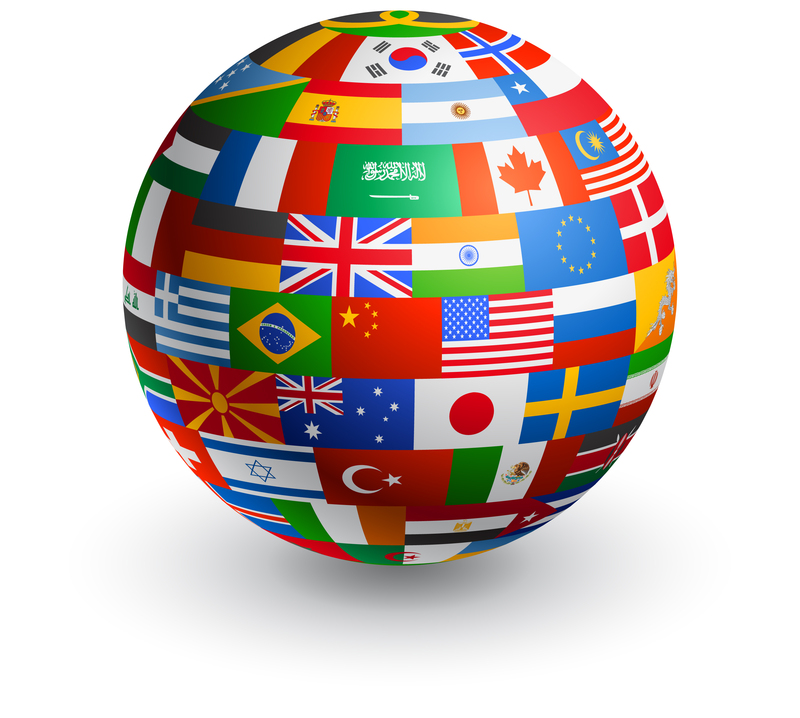 Eliott Prestige can drive you in all parts of the world thanks to its international driver network. With a team of drivers available 24/7, we take care of all your transportation needs internationally. 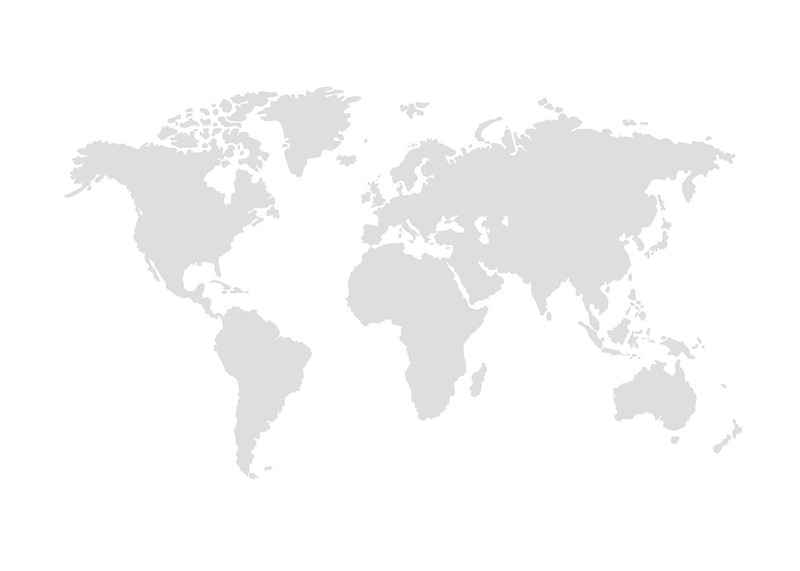 Our international driver services are available exclusively to our Key Accounts Customers. Feel free to contact us and tell us about your transport needs for personalities, staff or individuals. We will analyze together each need and the way to deliver to you the best services possible. 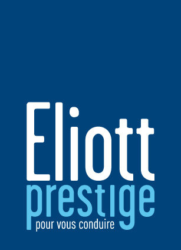 Wherever you are in the world, Eliott Prestige provides you with high-end solutions for fast and efficient car transportation. The Eliott Prestige Group consists of an international network composed of trusted partners, specialized in high-end transportation. The quality of our services and the rigorous selection of partners whom we work with have enable us to retain our customers. As a private service provider specialized in security transportation for influencers and people seeking a personalized service, we make a point of honor to bring you great quality services.